Put fires out two hours after sunrise, or earlier. Please Exercise Caution While Burning! With the summer weather, excessive lawn watering puts a strain on the Township of Schreiber’s water production capabilities at the water treatment plant. At this time, we are asking for your cooperation in using alternate day lawn watering, where even numbered houses water on even numbered days and odd numbered houses water on odd numbered days. • Do your lawn watering early in the morning or late in the evening. Watering in the afternoon will only see most of your water evaporate in the hot sun. • Water deeply and infrequently. Deep watering promotes a deep root system, while over-watering (daily) promotes shallow root growth, making your lawn less hardy. • Water an area of your lawn for 15-20 minutes before moving your sprinkler to a new area. 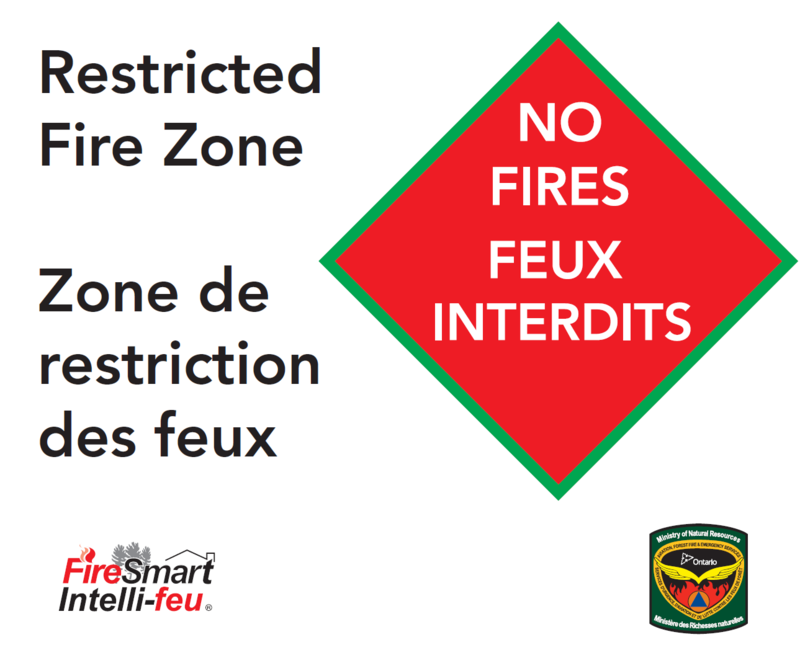 The Township of Schreiber will NOT be issuing any fire permits until after the fire ban has been lifted. If you have any questions please feel free to contact the municipal office. Have a great and safe Victoria Day Weekend! The Township of Schreiber would like to congradulate Councillor Gustav "Bob" Krause in receiving the 25 years Long-Standing Service Award on behalf of the Government of Ontario in recognition of outstanding work in helping to build strong communities in Ontario as presented by the Honourable Bill Mauro, MPP (Thunder Bay—Atikokan), Minister of Municipal Affairs.